Mobile charge capture is technology that any medical practitioner can benefit from. The software enables you to send billing information in real time to the back office in only a few clicks. Finding the right mobile capture software streamlines the process to help prevent missed billing charges. Medical software for doctors must be HIPAA-compliant to ensure that patient information is safe. Most physician charge capture programs use the cloud to store and transmit information from the doctor to the medical biller. The cloud storage method takes away the need for hardwired office spaces and is a safe method as long as the cloud storage is compliant with HIPAA regulations. This type of software takes away the need for the practitioner to spend hours entering information at the end of the day. Instead, the practitioner can enter in patient information, tests, diagnosis information and other applicable charges right from their smartphone, tablet or computer. This is usually done while the doctor is in with the patient. It only takes a few clicks. 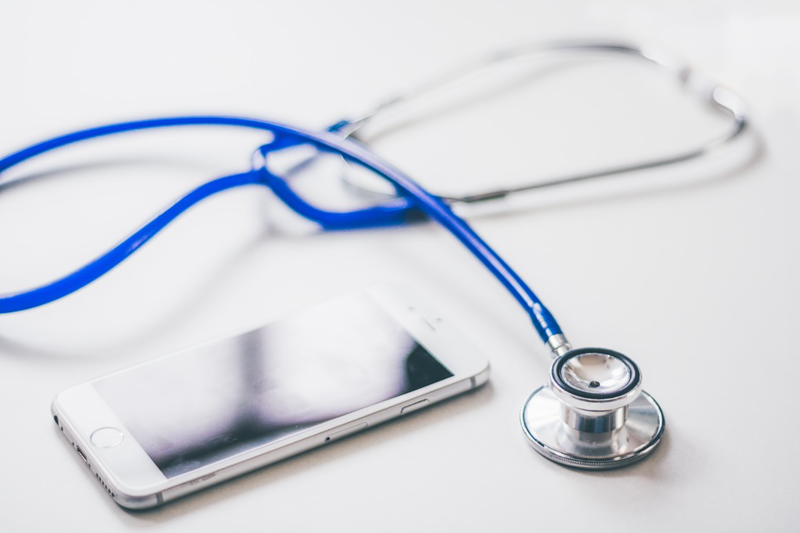 Many mobile charge capture programs are compliant with ICD-10, so practitioners are able to enter the diagnosis or other information based on the code that is needed for insurance billing. Some programs offer voice recognition so searching through codes and other information isn’t necessary. Back office medical billers can reap benefits from these programs. Since physicians can enter the information in real time, billers can keep up with the work. There are some instances in which practitioners work out of the office, such as in hospitals. Since the practitioners can use the mobile charge capture technology from anywhere, even these charges can be handled. There are fewer chargebacks and missed billing opportunities with this software, especially with the assistance of a charge capture specialist on payroll. A decrease in administrative costs and more efficiency throughout the billing process can help to take the stress off of the back-office personnel. They also won’t have to deal with an influx of unapproved charges and issues with coding that are possible with a paper-based system. Finding a mobile charge capture program that fits a practice doesn’t have to be difficult. Check the cost, scrutinize the benefits and features of the software, and check out the interface to determine if a specific program meets your needs.